12 mountain and valley programs. 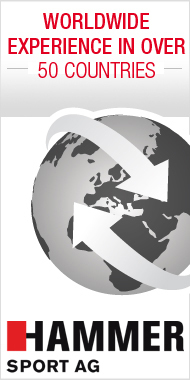 "Push and turn" button for quick and easy settings. 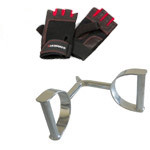 Various exercise options are a basic requirement for effective workouts. The Crosslife XTR has 12 different strain profiles that are perfectly complemented with 4 heart rate-controlled programs. You can easily run through a heart rate-controlled workout thanks to telemetric heart rate measurements taken via the chest strap (optional) or the integrated hand heart rate sensors. 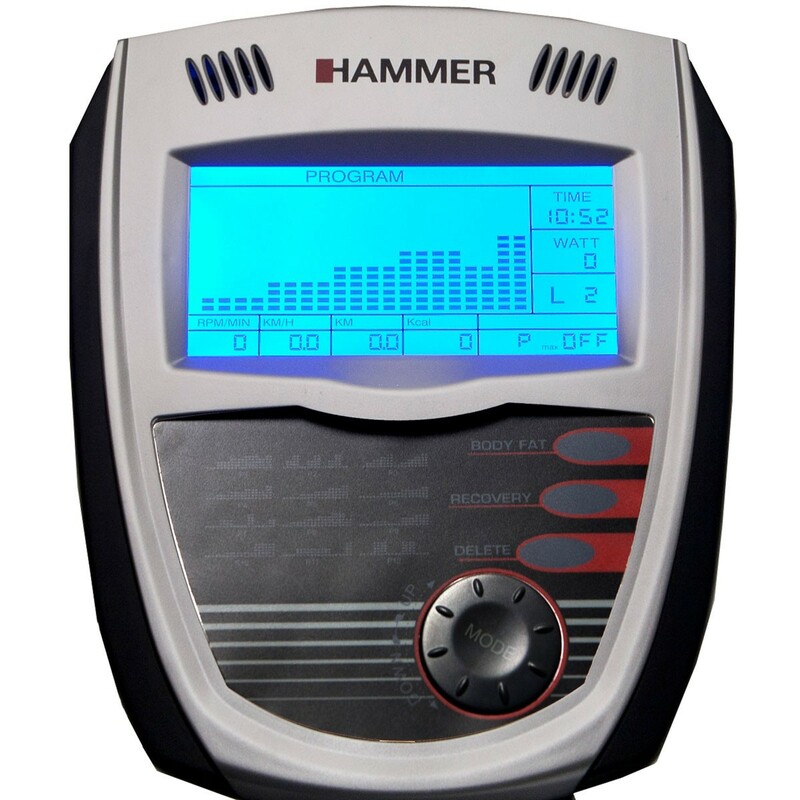 After your workout you have the option of an automatic recovery heart rate measurement and a fitness grade. 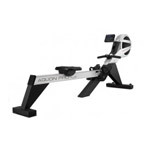 You can change your workout settings via the detailed LCD display with blue backlight. The following data are displayed on the Crosslife XTR monitor: distance, speed, time, step rate, calories burned and heart rate. 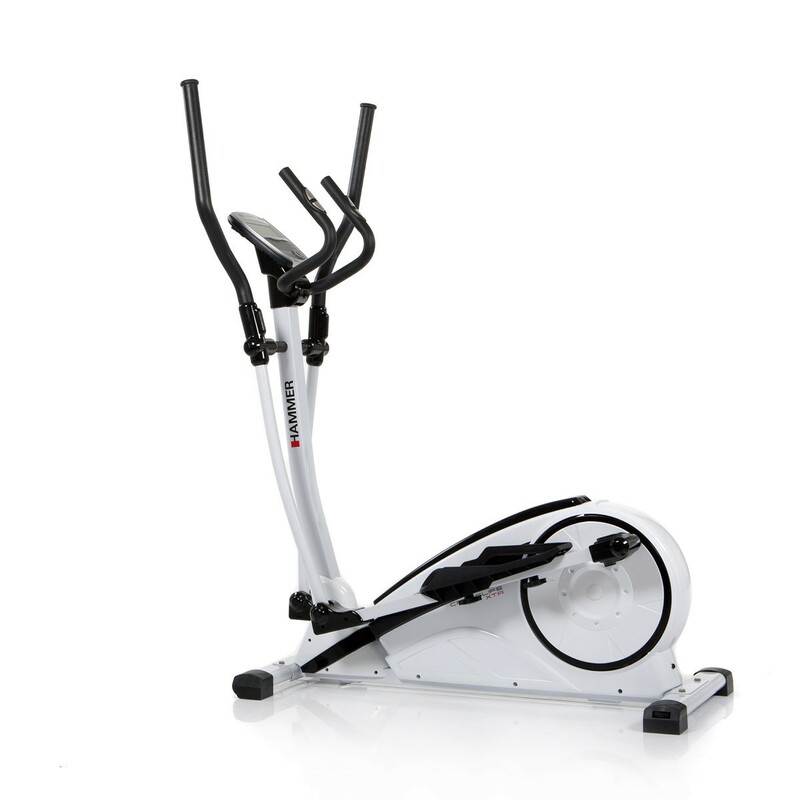 18 kg centrifugal force and a quality ball bearing facilitate harmonious, elliptical-shaped motion. 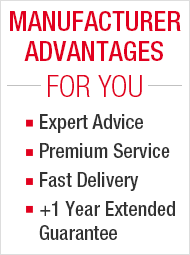 The low-maintenance and quiet grooved belt drive is regulated by a next-generation permanent brake system. 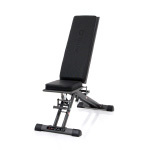 Individually adjustable footplates guarantee perfect workout ergonomics during each workout. 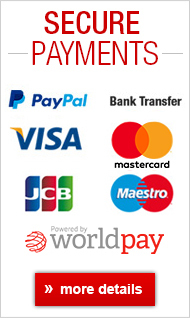 Elliptical cross trainer workout for more power in your daily life! 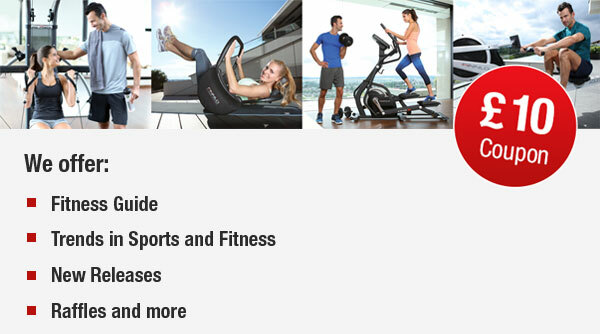 In recent years the elliptical cross trainer has become the most popular home exercise machine in Germany. Due to the high number of calories burned when you work out with an elliptical cross trainer, it is an ideal device if you want to reduce weight and tighten up your body. The alternating movement of the arms activates the large muscle groups in your upper body. This means not just your legs are effectively toned, but also your arms and torso. 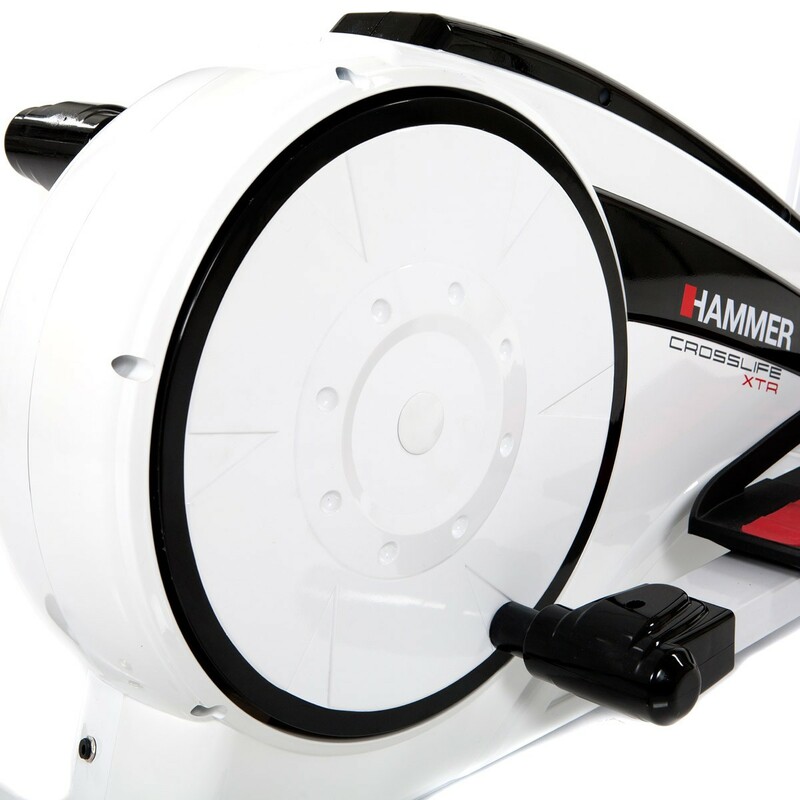 The HAMMER Crosslife XTR provides optimal conditions for such workout sessions. With a power output of 35 - 260 watt, everyone can choose their ideal workout intensity. The recovery heart rate measurement with automatic fitness grade calculation keeps you motivated after each subsequent workout. 18kg centrifugal force - which is heavy for a elliptical cross trainer - ensures harmonious motion since you can easily overcome the top of the stroke. Adjustable footplates and a practical height/level regulator round out the great fittings of the Crosslife XTR. 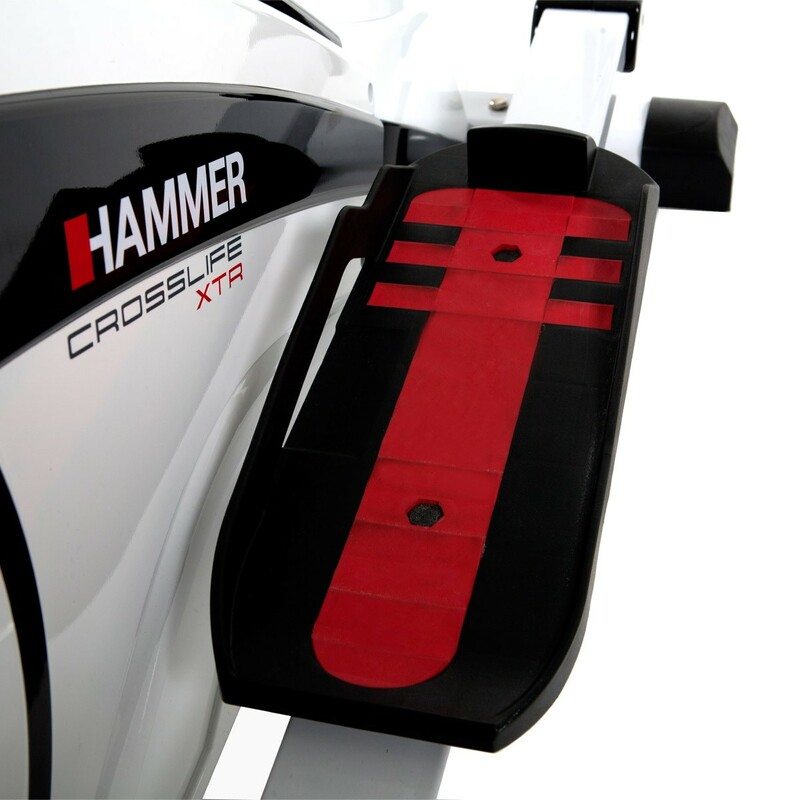 Variety instead of boredom, effectiveness instead of stagnation: with the Crosslife XTR from HAMMER you will constantly discover new workout options. 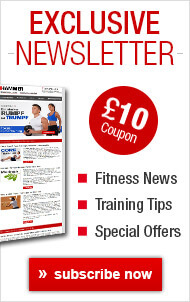 You can choose from a total of 12 different workout programs. 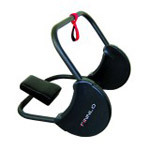 There are also 4 additional heart rate-controlled profiles that help you achieve a regulated metabolism workout. You can measure your heart rate wirelessly via a chest strap (not included in scope of delivery) or the integrated hand heart rate sensors. Use your workout heart rate to set an upper heart rate limit. 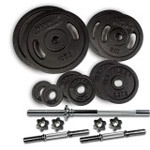 This will help you achieve even better results from your workout. The elliptical cross trainer calculates your recovery data once you finish your workout and gives you a personal fitness grade based on that information. The grade informs you of your current performance and is therefore a great way to stay on top of your fitness level. 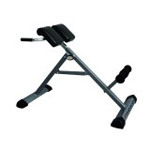 Ergonomics and comfort are very important if you want to feel comfortable and have fun while you work out. 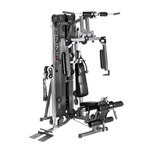 That is why the Crosslife XTR comes with adjustable footplates (3 settings) that allow you to set the workout position to your body size and constitution. 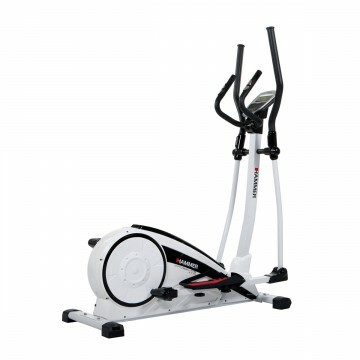 The elliptical cross trainer comes in white and black, a simple yet classic design. 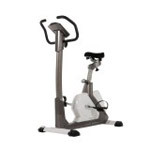 This means that your elliptical cross trainer goes well with any design scheme. The dimensions when set up are 130 x 62 x 164cm (L x W x H). 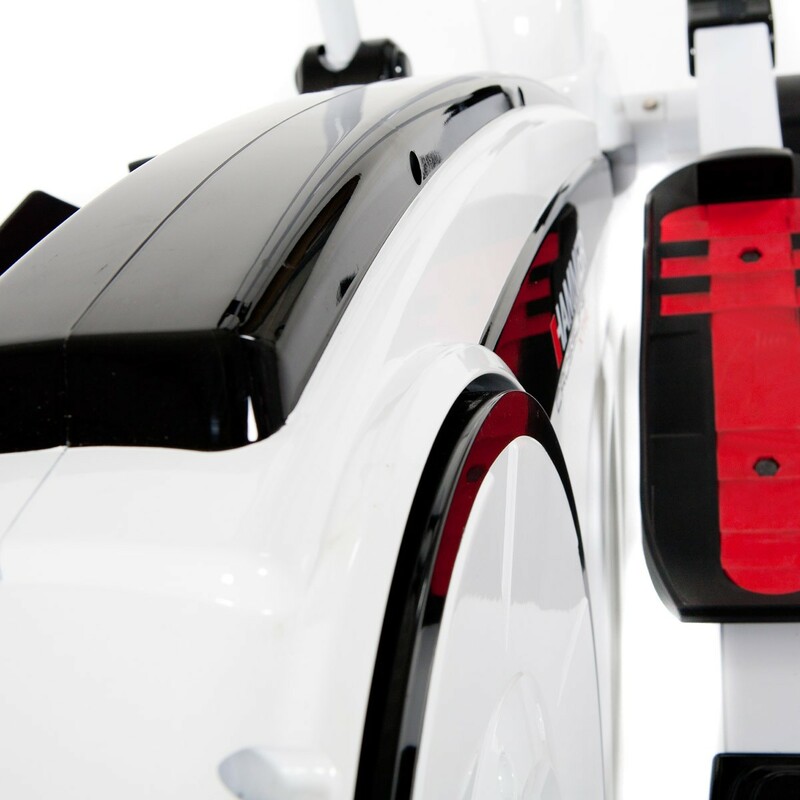 The elliptical cross trainer adapts to any unevenness in the floor thanks to the practical height/level regulator. Even the technical fittings on the Crosslife XTR leave no desire unfulfilled. The 18kg centrifugal force and the sophisticated permanent magnet brake system ensure a smooth run with large ellipses. 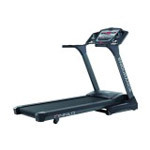 The elliptical cross trainer is driven by a stable, low-maintenance grooved belt. The flywheel comes with a quality ball bearing. If you are a beginner, start your workout with on a low resistance setting that you can easily do while still talking to your partner. Stay at this intensity for 10 minutes. Then increase the intensity by 20% and continue your workout at this level for an additional 20 minutes. 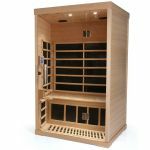 Subsequently reduce the resistance to the starting level and walk for another 10 minutes to allow your body to gently cool down. 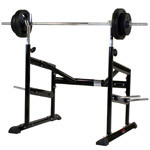 If you notice that your workout is too easy, start by increasing the scope, then the frequency and then the intensity. With the HAMMER Elliptical Cross Trainer Crosslife XTR you will achieve a thin, well-trained figure. 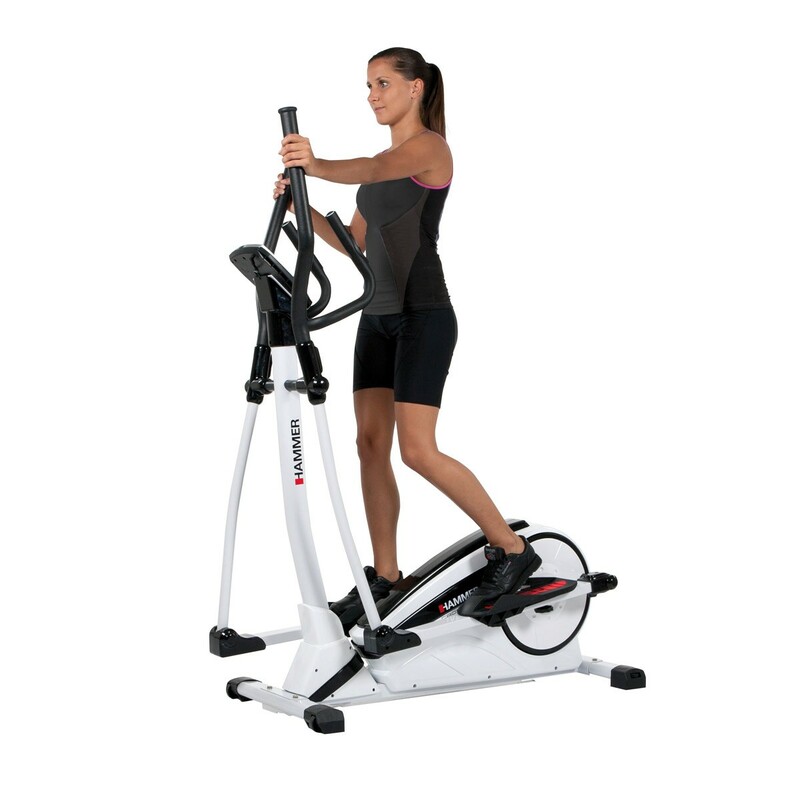 The controlled cardio training with an elliptical cross trainer is not just extremely easy on the joints; it also increases the amount of energy you burn and thus effectiveness due to increased muscle activity. 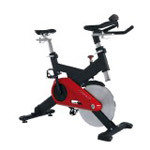 The Crosslife XTR offers many exercise options. 12 different strain profiles guarantee sufficient variety in your workout. You can easily run through a heart rate-controlled workout thanks to telemetric heart rate measurements taken via a chest strap or the integrated hand heart rate sensors. 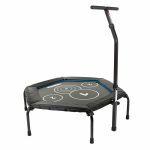 The sequence of movement is fluid and extremely harmonious thanks to the 18kg centrifugal force and quality ball bearing. 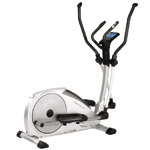 The elliptical movement is very pronounced on the Crosslife XTR from HAMMER. A permanent brake system regulates resistance, which you can easily set on the display. 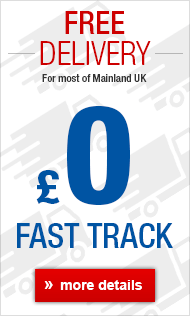 Uncomplicated order/delivery, easy assembly, a machine just like we wanted. Thank you Hammer.